Fun cello bags in designs like dots, stars, stripes, flowers & animal prints. 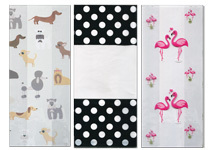 Paw Print T Sacks feature cute black paw prints on white plastic. Now on Sale! 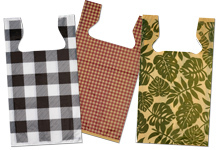 Tin Tie Coffee Bags keep coffee & dry foods fresh! 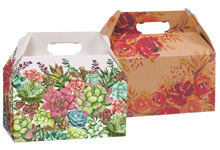 Paper merchandise Bags available in a variety of all occasion & holiday designs. Recycled T Sack bags are available in great printed designs. 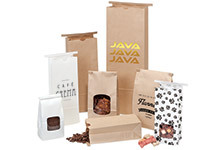 Recycled brown kraft Paw Print Paper Shopping bags feature bold black paws. 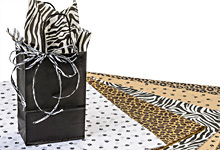 Aminal print tissue paper for gift wrapping featuring paw print, leopard and zebra designs! Now On Sale! 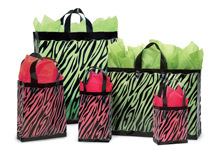 Paper gift sacks with fun or traditional prints make great favor, treat or lunch sacks! Clear Acetate Window Boxes with hook and loop closures in fun designs. 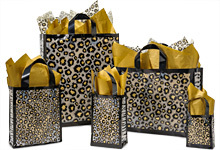 Plastic gift bags with metallic gold leopard spots & fun zebra sides. 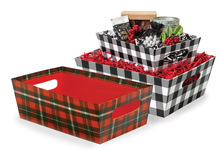 Market trays for gift baskets with festive prints in a beveled design. 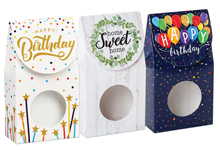 Gable Favor Boxes in fun printed designs are a unique way to gift! 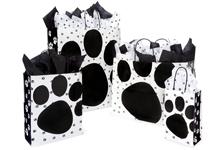 Quality gloss paper shopping bags with large paw print and scattered mini paws background. Zebra stripes on a clear plastic gift bag with black handles. Now On Sale! Clear and Frosted Favor Boxes with pre attached wire handles. 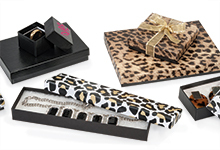 Jewelry Gift Boxes with Leopard or Zebra Print lids or solid black gloss embossed. 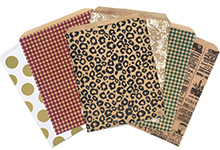 Recycled brown kraft paper Leopard Print shopping bags with black handles. 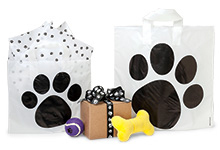 Paw Print plastic studio bags feature large black paws on white plastic. 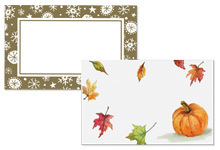 Printed Enclosure Cards in seasonal and special occasion designs. 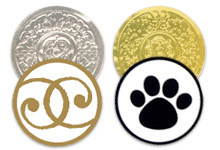 Deluxe Seals and Labels with selfadhesive backing in several styles. 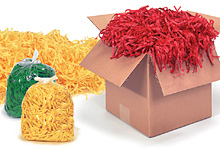 Tissue Paper Shreds in a variety of colors. 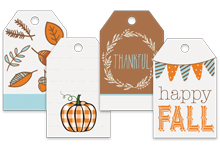 Colorful Solid and Pattern Gift Tags with prepunched hole for ribbon. Now On Sale! 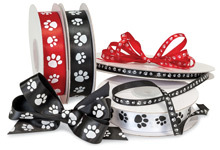 Satin ribbon with a paw print is perfect for pet packaging or animal lovers! 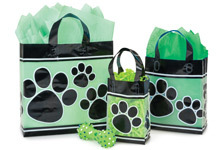 Paw Print Bags have large black paws on clear plastic. Great for animal lovers & pet stores. 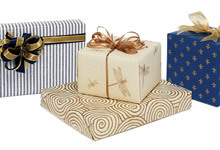 Printed Nested Boxes in sets of three for everyday and seasonal gifts. 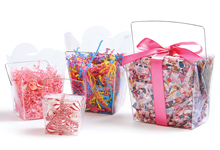 All Occasion Theme Cards are prepunched with matching basket boxes. We all love our pets! They become our children; even brothers and sisters to our kids! 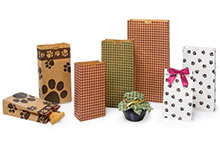 When you are planning a special party for your pets, whether it be their birthday or adoption anniversary, look no further than Nashville Wraps for your gift packaging, paw print favor boxes, goodie bags and wrapping paper! 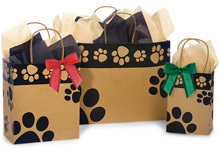 Paw Print paper shopping bags with handles that can be used as gift bags! Paw print treat bags, paw print lunch bags and paw print T-shirt bags for retail use! 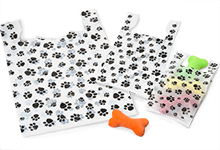 Paw Print or clear cello bags that are great for dog and cat treat counters! Tin Tie Coffee bags make the perfect dog cookie bags! 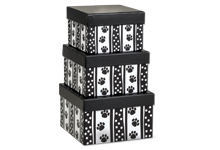 Paw Print themed gift and favor boxes including: Window treat boxes, paw print nested boxes for gift sets, paw print gable boxes for cookies and cakes, paw print market trays for gift baskets! 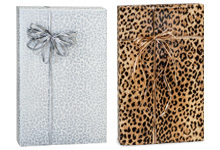 Animal print has been popular with packaging and design for decades! It never goes out of style. 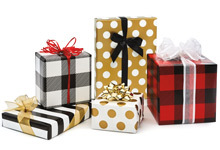 At Nashville Wraps we have a wide selection of packaging options for you to use including Zebra and Leopard print designs! 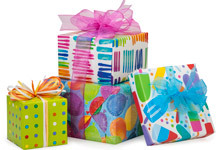 Pair one of our plastic gift bags with any solid color tissue paper for a gift as unique as the recipient! 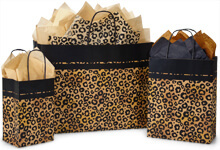 Use one of our Zebra paper shopping bags, Leopard paper shopping bags, or leopard merchandise bags for your store packaging! 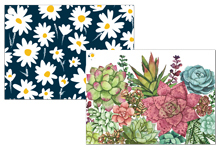 We even have matching tissue paper prints that can be paired with a white shopping bag custom printed with your logo !